Indiana limestone has long had the reputation as “The Nations Building Stone”. 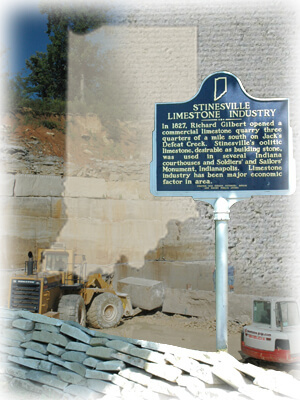 According to Indiana State Geologist Reports, Indiana Limestone was first quarried in the Stinesville area as early as 1827-28. Larger commercial enterprises started in the area in the 1850’s. Limestone production increased rapidly once railroad lines were extended into the area. By the late 1800’s, Indiana limestone was used on large commercial and government projects throughout the United States. Today, Indiana limestone is found throughout the United States and Canada on projects such as the Empire State Building, Indiana State government complex, numerous buildings in Washington, DC, courthouses and government buildings from New York to Sacramento. Indiana limestone is also used on numerous campuses across the country. The versatility of Indiana limestone extends through a wide range of styles and applications, including accent pieces, keystones, quoins, headers, and sills, and on to intricate carvings such as rose windows and other fine art pieces. or Variegated – both buff and grey found in the piece or field of the limestone surface. Indiana limestone is also graded based on the grain of the stone and the number of imperfections found in a block or slab. Obviously, the finer the grain and the fewer imperfections demand a higher price. 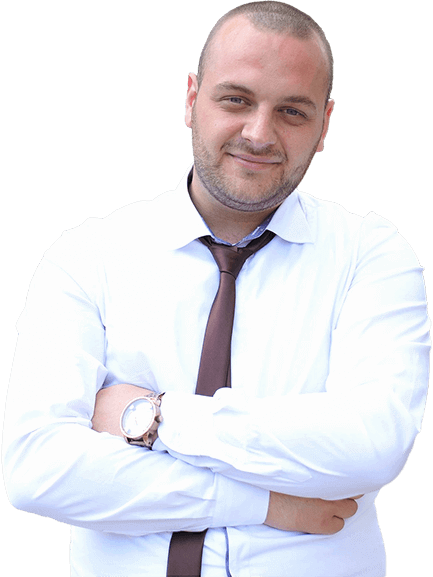 However, the ultimate buying decision is typically based on the overall “look” desired by the customer, the size of the individual pieces, and fabricator production methods. Big Creek Limestone is a proud member if the Indiana Limestone Institute (ILI), the trade association of the Indiana Limestone Industry. The ILI provides numerous services to the industry, as well as to architects and contractors needing information about Indiana Limestone, including the Indiana Limestone Handbook.